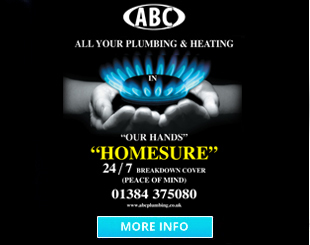 You can call ABC Plumbing & Heating and your call will be answered personally by one of our staff during opening hours or you can leave a message out of hours. Need an engineer? Book an appointment. WE NEVER FORGET THAT YOU HAVE A CHOICE AND WE THANK YOU FOR CHOOSING US. 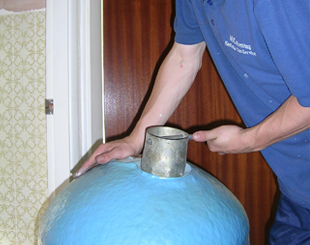 Work completed by ABC Plumbing, Heating & Gas Services Ltd. is guaranteed for 12 months from the date the work or installation is completed, while the purchaser remains in occupation of the address where the work or installation has been done. Your receipt is your reference for your guarantee. All work carried out by ABC Plumbing, Heating & Gas Services Ltd is covered by company liability insurance. 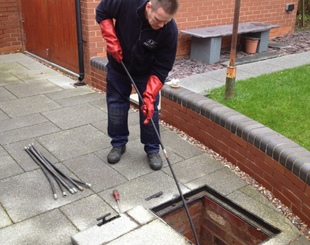 Repairs made by anyone not authorised by ABC Plumbing, Heating & Gas Services Ltd. In addition to above, other work or repairs that have been carried out may not be able to be guaranteed. 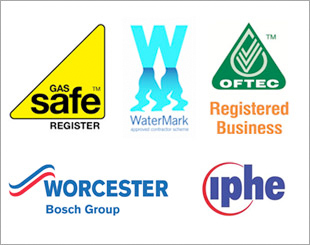 Materials supplied by ABC Plumbing, Heating & Gas Services Ltd. will be covered by manufacturers’ warranties. 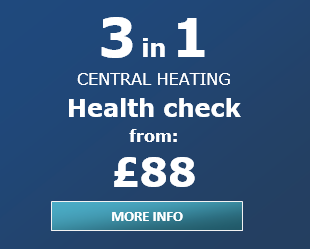 Our work on installing boilers carries a 12 month guarantee against faulty workmanship. Manufactures warranty for the boilers ranges from 1-10 years depending on the make of the boiler. ABC Plumbing & Heating are an independent family run installation, service and maintenance company within the West Midlands, with our own fully qualified team of engineers providing an efficient and quality service. Engineers turn up on time, wearing company uniform and driving one of our signed vans. We work with the intent that once a customer uses ABC Plumbing & Heating we hope they become an ‘ABC Plumbing & Heating customer for life’. Our charges are clearly shown here on our website, our friendly and helpful staff will make customers fully aware of our rates at the time they enquire or book a job. We do not charge for: call-out, travelling, picking up parts, parking or have any other hidden charges.